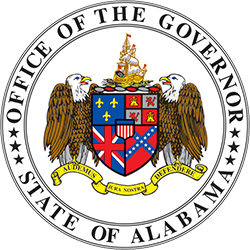 MONTGOMERY – With the first real surge of winter weather in Alabama last week, Governor Kay Ivey is awarding $37.3 million in grants to ensure that many of Alabama’s neediest families are prepared for the cold weather. The Low-Income Home Energy Assistance Program grants, issued to 21 community service agencies throughout the state, provide funds to help eligible low-income families with home-energy-related expenses. In the winter, the program helps eligible households afford the energy required to heat their houses. Residents apply for assistance to local community service agencies who determine eligibility based on income, family size and available resources. 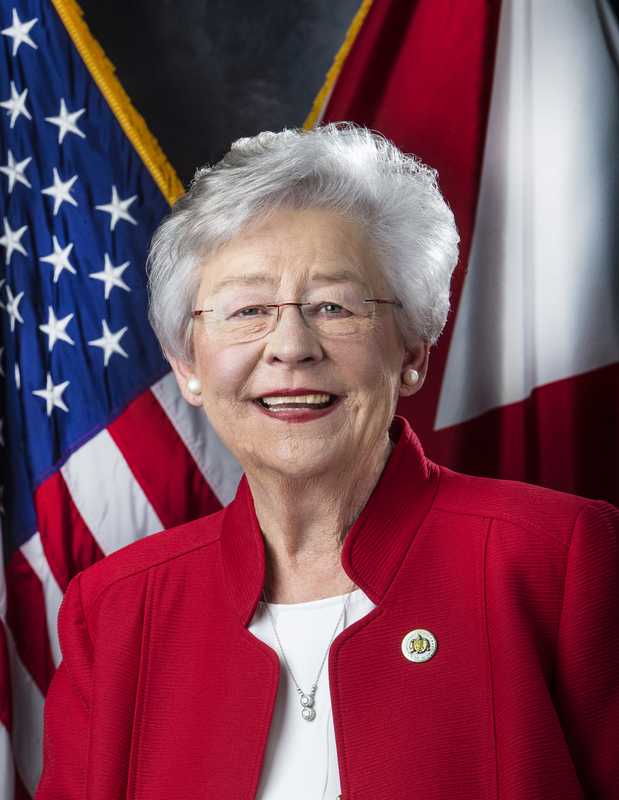 Governor Ivey awarded the grants from funds provided to the state by the U.S. Department of Health and Human Services. 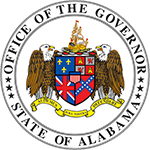 The Alabama Department of Economic and Community Affairs is administering the grants. “At Governor Ivey’s request, ADECA’s Energy Division is making these funds available as expedient as possible so qualified families can take advantage of this program as we enter the cold season under a winter weather advisory,” ADECA Director Kenneth Boswell said. Community Action Agency of Talladega, Clay, Randolph, Calhoun and Cleburne Counties(Calhoun, Clay, Cleburne, Randolph and Talladega) – $1.49 million. ADECA administers a wide range of programs that support law enforcement, economic development, infrastructure upgrades, recreation, energy, water resources, job training and career development.